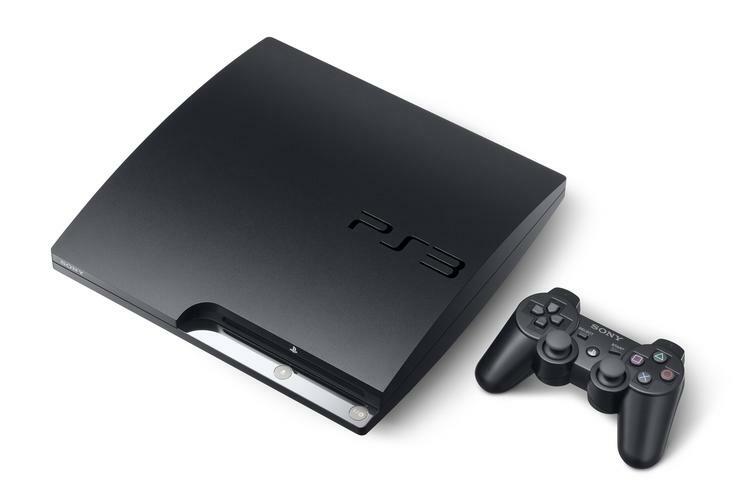 The PS3 can do 3D 1080p, but it probably shouldn't. That's what Sony's telling 3D developers, anyway, in what amounts to an unofficial cap trotted out in warning because the company is worried frame rates at high-def's current pinnacle resolution will head south. The latter, 1080p, runs at 1920 by 1020 (lines of resolution), and has to push around nearly 2.1 million pixels. 720p on the other hand runs at just 1280 by 720 and only has to push 922,000--less than half of 1080p's comparably colossal order. 3D exacerbates the issue, requiring the system to process two discrete interlaced images--one for each eye--to fake depth perception. In an undated tech presentation by a Sony engineer, the engineer admits "rendering two images from the same hardware may require compromises or limit the possibilities," citing performance ("the scene must be rendered twice"), VRAM usage ("the frame buffer may be larger in some cases"), and resolution limits ("more pixels may be processed") as mitigating factors in the list of technical considerations. Sony's 3D SDK spec for the PS3 lists output support for 1080p at "24Hz frame packing" and 720p at "60Hz frame packing." The official output mode for 3D games is actually 1280 by 1470 (720 multiplied by two, plus a 30 pixel gap filled with black color), where the 1470 is equal to 720 doubled, plus a 30 pixel gap. Do the math and you discover 3D at 720p is pushing just shy of 1.9 million pixels, or approaching 1080p's non-3D numbers. 1080p 3D would thus presumably run at 1920 x 2190 (1080 multiplied by two, plus a 30 pixel gap filled with black color) and have to crunch as many as 4.2 million pixels. No wonder the company's essentially saying "don't do it." Interestingly, the tech presentation indicates alternative stereoscopic 3D output modes include 1024 by 1470, 960 by 1470, 800 x 1470, and 640 by 1470, all of which can be up-converted to 1280 by 1470 via the PS3's hardware scalar. Several developers already run PS3 games at sub-720p resolutions (Rockstar's Grand Theft Auto IV and Red Dead Redemption come to mind) to achieve higher performance. The question as I see it isn't whether we'll experience any native 1080p 3D games in the coming deluge, but whether we'll actually see true--or just a bunch of upscaled--720p ones.